BioRemedy, an Australian-owned company, has delivered specialised environmental solutions for water treatment applications for over 15 years. We specialise in non-toxic, environmentally friendly solutions that truly work. We stand firmly behind our products, to deliver a solution that is guaranteed. We will not recommend a solution unless it will work. Weeds and algae are a major problem in lakes and ponds, mainly due to their stagnant nature and high level of nutrients. Our environmentally friendly and non-toxic water treatment solutions for the remediation of lakes and ponds includes mechanical aeration and circulation, algae & aquatic weed control, ornamental aeration and fountains, solar powered circulation & aeration, and static aeration. 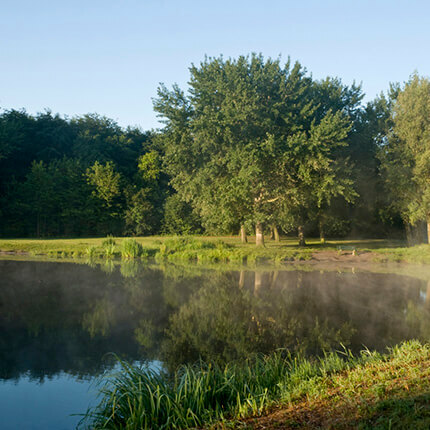 We have solutions for nurseries, golf courses, poultry farms, agricultural dams and residential ponds, just to name a few of the industries that can benefit from lake & pond remediation. This is a water treatment solution that is ideal for removing petroleum hydrocarbons, herbicides & pesticides, decaying plant vegetation and green waste, as well as fats, oils & grease from wastewater. 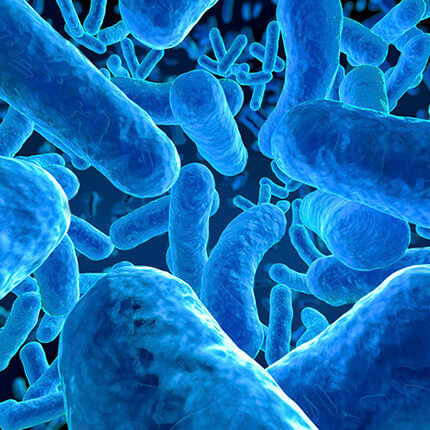 The addition of living bacteria (microbial inoculation) to wastewater has proven to be an effective and efficient water treatment solution for the above environmental pollutants. This is a natural, environmentally friendly and non-toxic solution to solve a long term problem in lakes and ponds. Water treatment of municipal council sewers requires the control of odours and septicity, which is achieved by using environmentally friendly and non-toxic solutions. Our proven water treatment and water management solutions are based on sewer reticulation analysis & diagnosis, followed by local dosing and monitoring that can be controlled remotely over the internet. The mitigation of odours and the control of sepcicity is a vital part of successful managing municipal sewers in Australia. 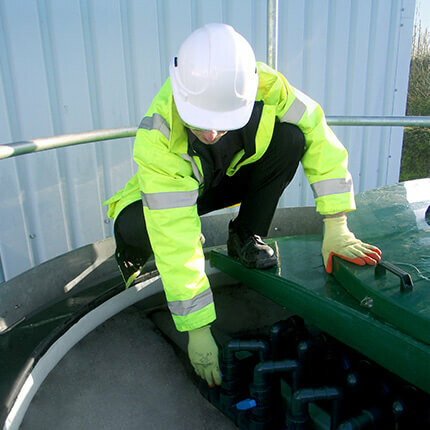 Contact us for more details about how we can help to design a water treatment solution tailored to your business.